Municipal services or city services refer to basic services that residents of a city expect the city government to provide. 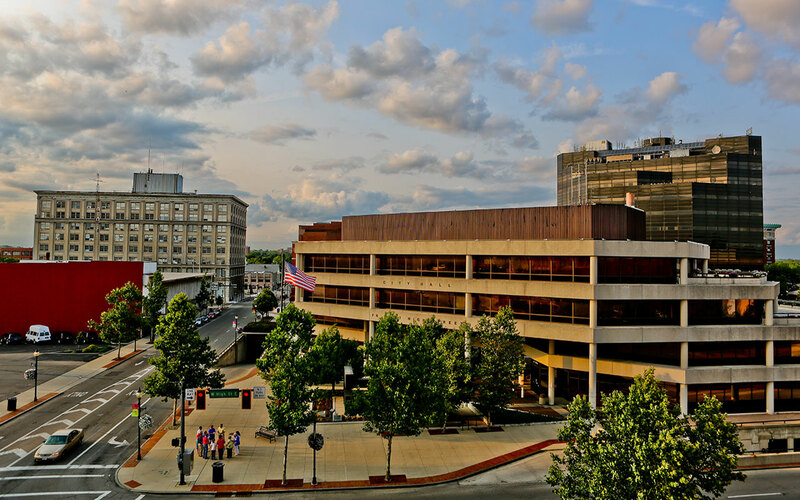 The City of Springfield is committed to the effective delivery of municipal services for the safety and convenience of its residents and businesses. For Guidelines and Rental information for the Downtown Plaza click here.